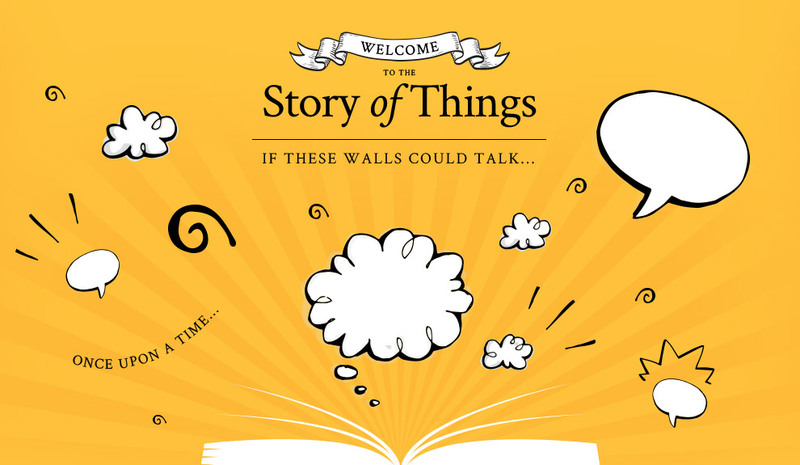 What if the things around us could talk? What tales would they tell? Would they gossip about their owners? Offer sly commentary on human habits? Serve as witnesses to theft? In the Georgian era, a new type of novel attempted to answer exactly these kinds of questions. The Story of Things invites pupils and the public to imagine secret histories and hidden mysteries at Fairfax House. What confidences might the pianoforte in the dinning room share? What surprising gossip might the tea caddy glean from ladies in the drawing room? What stealthy behaviour does the bookcase witness in the library? What does the sedan chair know about its passengers?